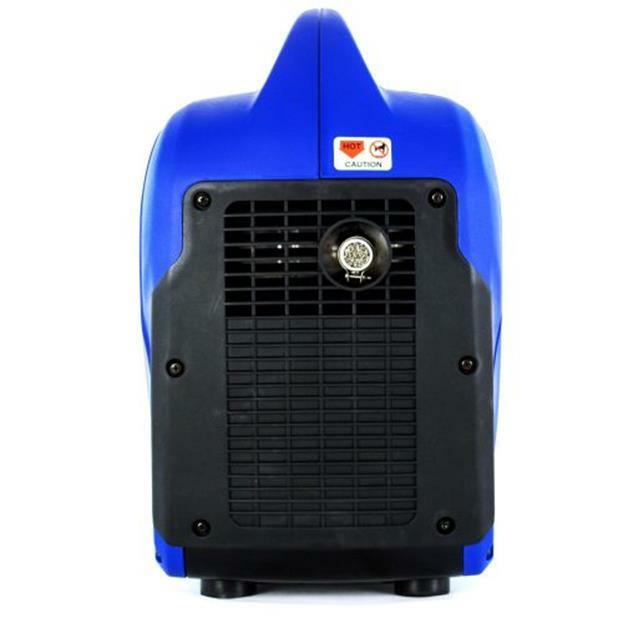 Clean, quiet, and unsurpassed in its class, The DuroMax XP2000iS Digital Portable Inverter is capable of generating a maximum 2,000 watts of power! With the integrated handle and light weight maneuverability of only 47 pounds, the Side Kick is the perfect companion for emergency power, tail-gating or camping. 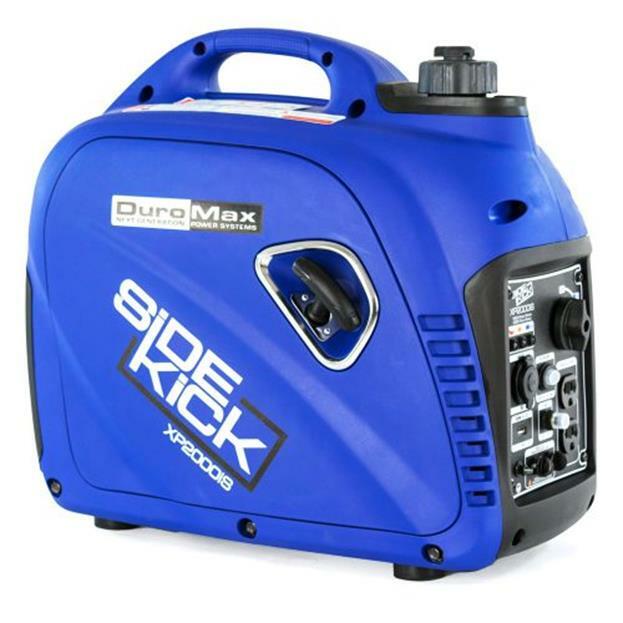 It is capable of keeping the lights on and a few household appliances during an emergency, powering a food-cart, or running a TV and Speakers at the next big game! Starting the Side Kick Generator is now even easier to start thanks to the redesigned responsive pull starter that decompresses before each start. 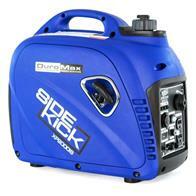 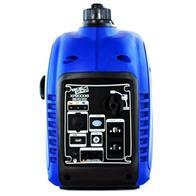 The Side Kick Generator is also able to recharge 12 Volt batteries with its 8 Amp, 12 Volt DC output. 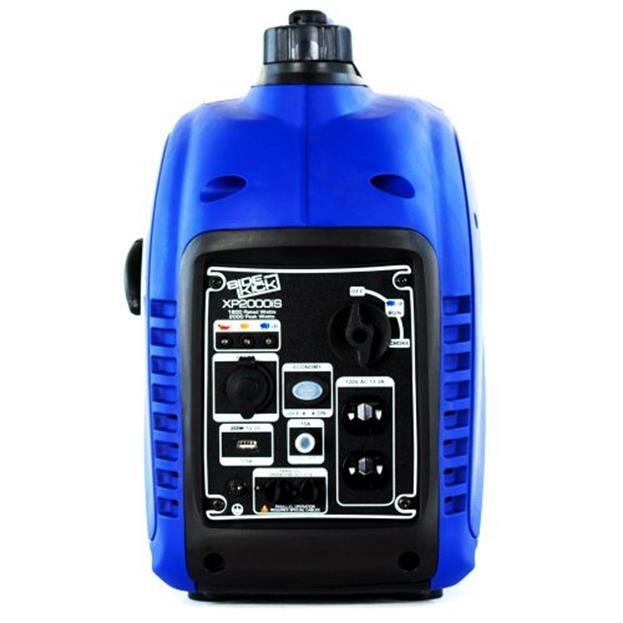 This is an added benefit that is perfect for RV, auto and boat owners who may have batteries that are not used frequently. 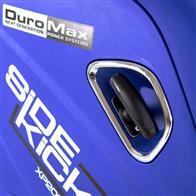 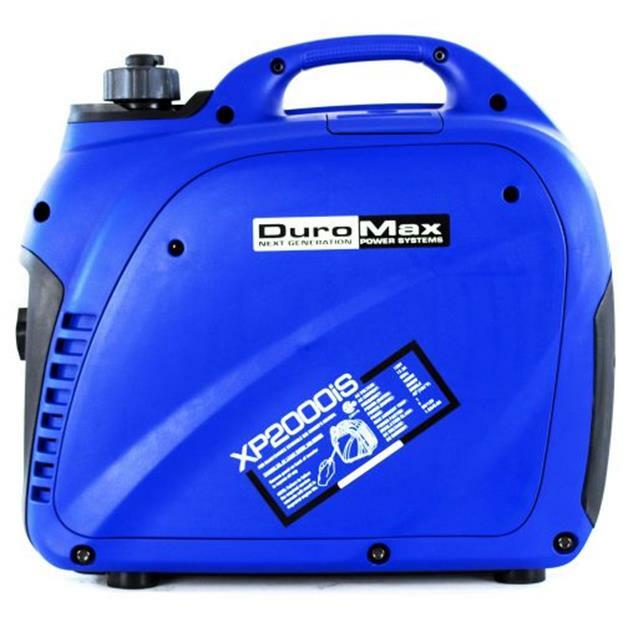 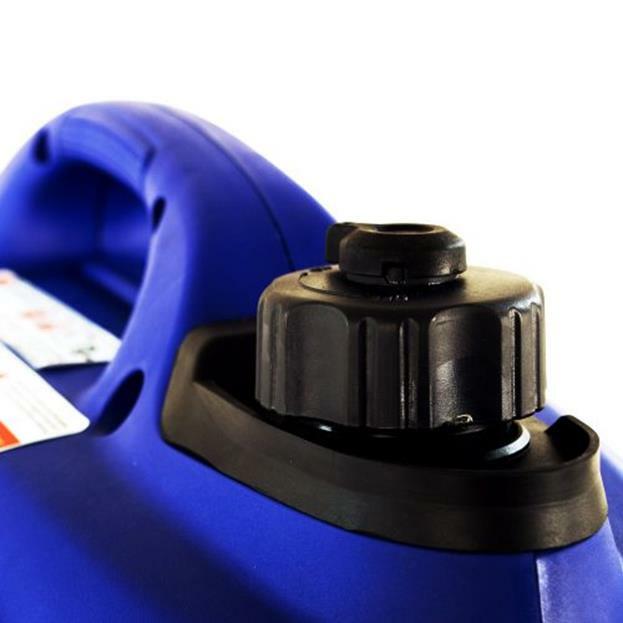 Ownership of the DuroMax XP2000iS is made easy thanks to its self-contained design and low-oil shutoff that prevents the engine from running dry. 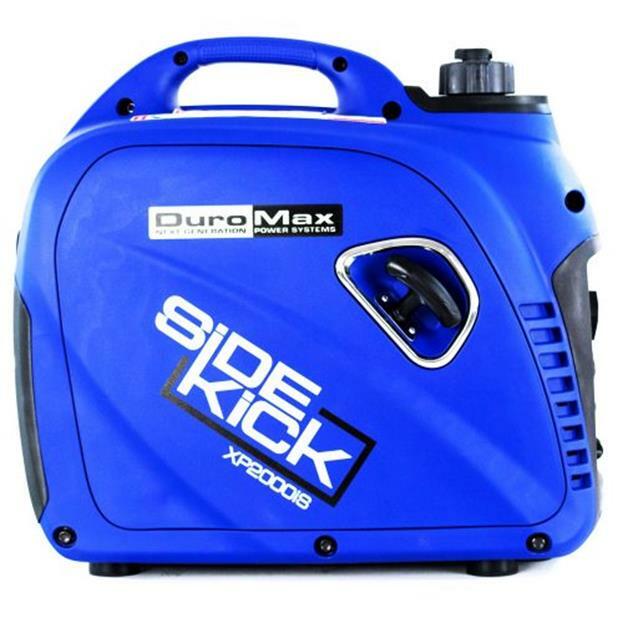 The built-in Parallel ports allow for easy daisy-chaining of 2 Side Kick Generators to be used in tandem to produce 4,000 watts of power! 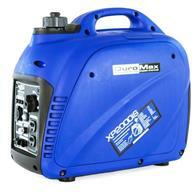 (Parallel cables sold separately.) 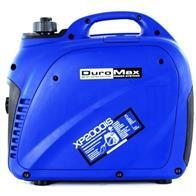 CARB & EPA approved for safe use on jobsites and when camping in National Forests.